Need to sell your Baltimore house fast? Selling a home in this tough economy is not as simple as putting a for sale sign in your front yard anymore because in today’s age, it is not uncommon for people to need to sell their house fast. For example, many people are struggling with relocation and are afraid of double payments or cannot get financing on their new home with selling the one they own now. Problem is.. that house just isn’t selling. The chances are in that situation, you may ask the question, “who can buy my home with cash in Baltimore?” If that is the case, then know that there are several options that you can explore when putting your home up for fast sale. 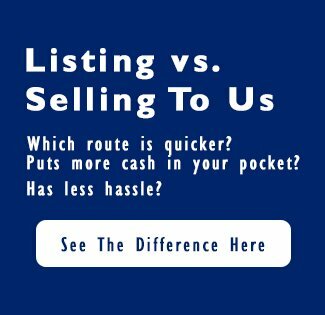 Below are the three most common options when selling your house; however, if you need to sell your home fast for quick cash, then be sure to call Speedy Home Buyers first at 410-567-5444. We have cash in the bank, and are able to buy any home, anywhere in Baltimore. 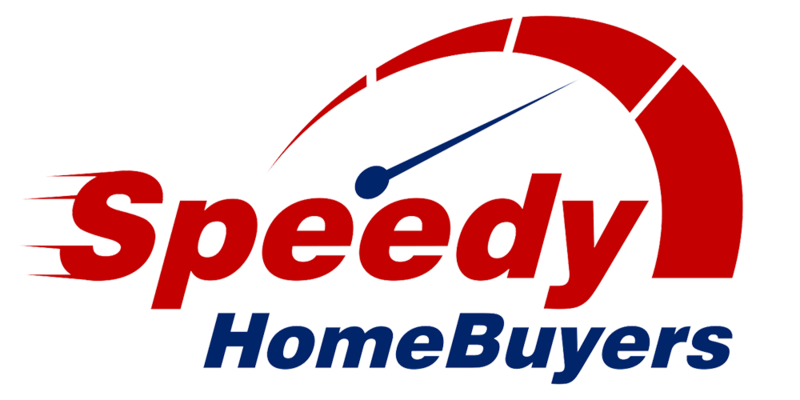 If you are determined to find a quick buyer, a local Baltimore home buying company such as us here at Speedy Home Buyers are one option for you. We buy houses in Baltimore Maryland and surrounding areas in when sellers need to sell fast. If you’re looking to get the full market retail value on your home… and you have time to wait for it to sell (3-6 months) look at option number two. But if you need to sell your house fast and are willing to sell it less than the full retail value that you may be able to get by listing it w/ an agent and waiting until it’s sold… we’d like to make you a fast-fair offer on your house today... or call us directly at 410-567-5444. If you have a bit more time and can wait for the right retail buyer to come along, and you can pay the 3-6% in real estate agent commissions on the sale… listing your local Baltimore house with a real estate agent is a great option. If you don’t have enough room in the house sale to pay an agents commissions… or you can’t wait the time it may take to sell your house at full retail… chatting with a reputable local real estate buyer like Speedy Home Buyers may be a great option to explore. All you have to do is know your options when it comes to selling property for cash. Fill the web form below for a fast fair all cash offer for your home.